His career took off over the last three seasons. From September 2015 to December 2016, Glatard was the resident conductor of the Orchestre National de Lyon (ONL), the assistant of Leonard Slatkin and the musical conductor of the Orchestre de jeunes de L’ONL. 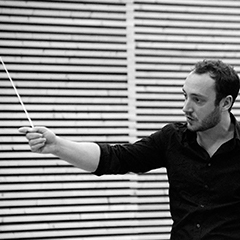 He was also a young associate conductor for the Opéra de Rouen-Normandie during the 2016-2017 season, when he performed with its orchestra in various occasions and assisted four operas: Così fan tutte, The Rake’s Progress, Luca Francesconi’s Quartett and La Bohème. In the meantime, he had the opportunity to work with the Orchestre de l’Opéra Royal de Wallonie-Liège. 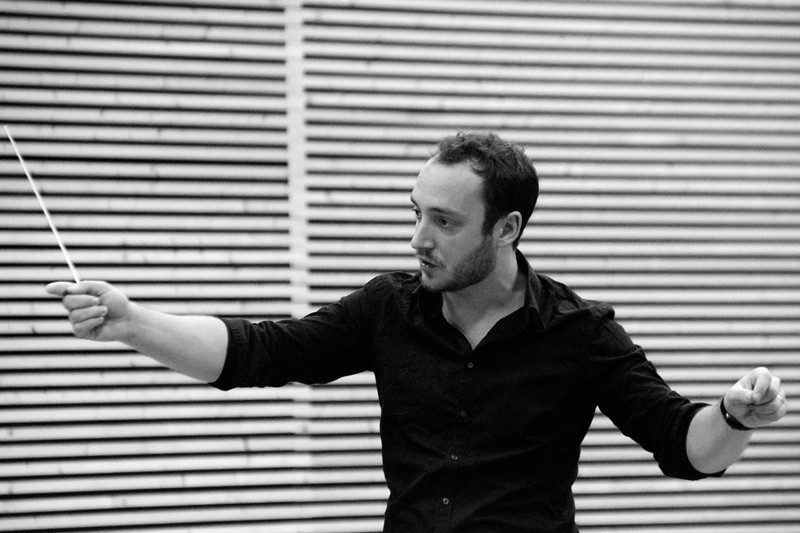 He conducted Don Juan in Charleroi, and Matteo Franceschini’s Milo & Maya in Liège. The Orchestre National de Lyon also required his participation on their new year’s program (“Rêves de cirque”) and on the conduction of the musical tale Peter Pan, written by Olivier Penard and staged at the Auditorium. 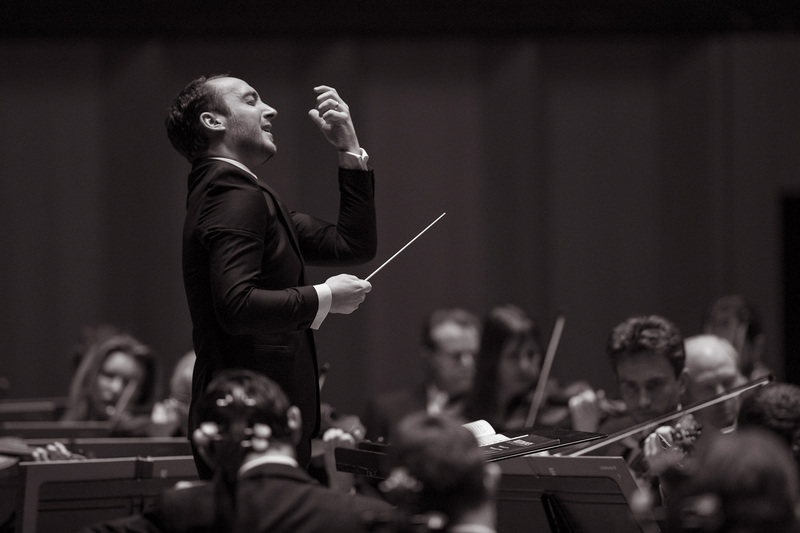 He was invited to conduct La Bohème for the Verbier festival during summer 2015. 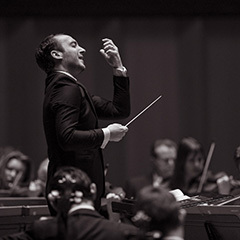 In 2014/15 Antoine Glatard collaborated once more with the Orchestre Symphonique et lyrique de Nancy for a series of pedagogic concerts based on the Mendelssohn-Poulenc program. 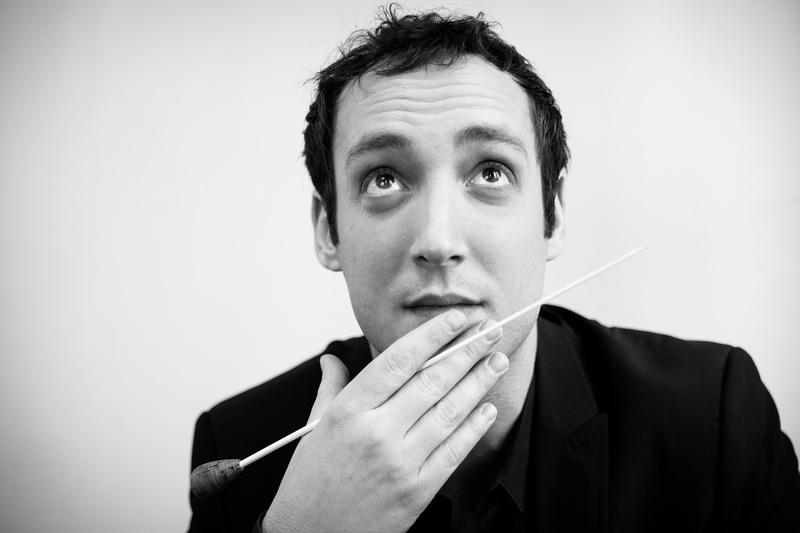 His early career started with the ONL (Lyon) alongside Leonard Slatkin, with the Orchestre symphonique de Mulhouse (performing scores from Martinu, Shostakovitch and Beethoven), in the Les Musicales de Colmar festival (with the soloist Marc Coppey) and with the Kielce Philarmonic Orchestra in Poland (performing scores from Beethoven, Mozart and Haydn). He also was the assistant conductor of the symphonic season of the Théâtre Royal de la Monnaie in Bruxelles. He worked alongside with Ludovic Morlot, Kazushi Ono, Härtmut Haenchen, Daniel Kawka, Michael Boder and Frank Beermann. 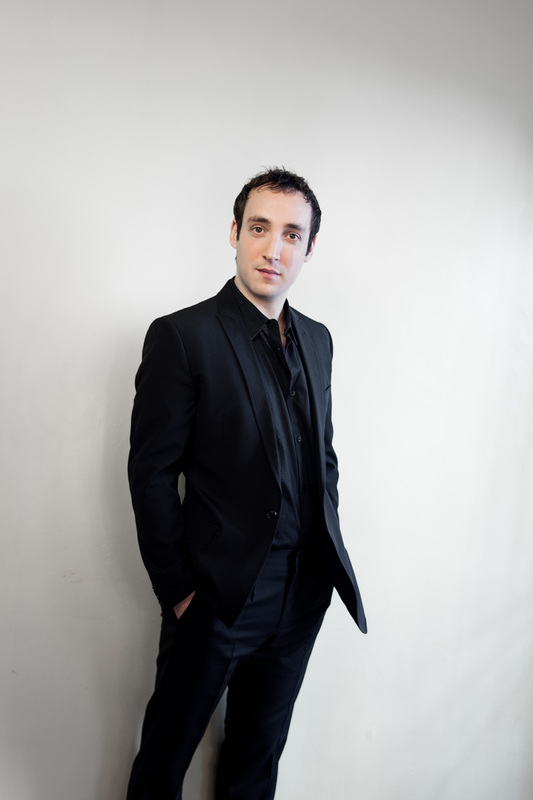 During this season, he assisted Patrick Davin for Au Monde at the Opéra Comique de Paris and for Manon at the Opéra Royal de Wallonie-Liège. Willing to defend creation and passionate about opera, Glatard worked on two global creations of the Théâtre Royal de la Monnaie: the Phillippe Boesmans opera Au Monde (score and staging created by Joël Pommerat) and Benoît Mernier’s La Dispute, based on the eponymous play written by Marivaux (and staged by Karl-Ernst and Ursel Hermann). 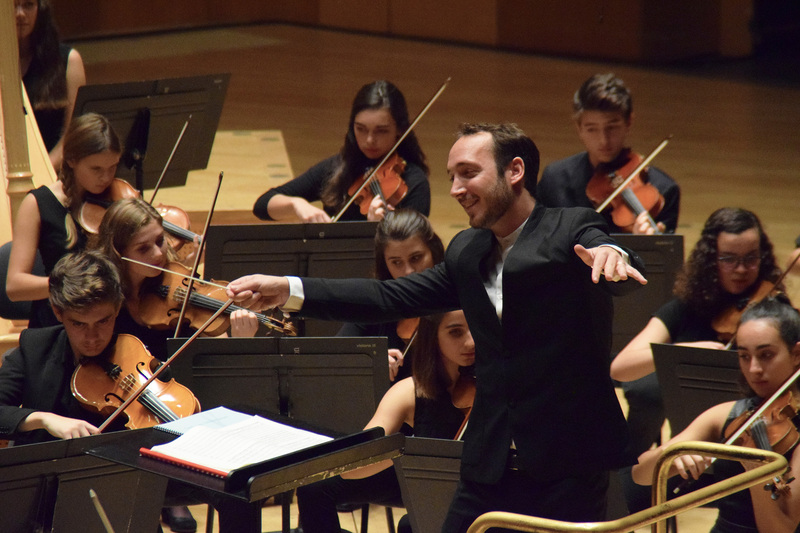 Before that, he was previously hired by the Opéra National de Lorraine as an assistant conductor for Die Fledermaus and by the Opéra de Monte-Carlo for L’enfant et les sortilèges and La Navarraise. He collaborated with various renowned soloists such as Patricia Petibon, Annick Massis, Stéphane Degout, Stéphanie D’Oustrac, Jean-François Lapointe, Dominique Visse and Yann Beuron. 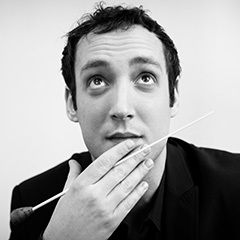 Antoine Glatard stood out in the first Concours Fondation Polycarpe - Concours International de Chefs d’Orchestre d’opéra de Liège (international contest for opera conductors of Liège). He obtained the third prize for the 2017 edition. 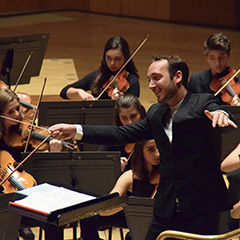 He had previously won the second prize and the special jury prize for the fourth edition of the International Conducting Competition Jeunesses Musicales Bucharest for young conductors. He also was selected for the upcoming first edition of the Hong Kong International Conduction Competition that will take place in January 2018. During previous seasons he conducted the Orchestre philharmonique Royal de Liège, the Orchestre symphonique et lyrique de Nancy and the Orchestre SymphoniaASSAI for various concerts. He also conducted the Tonhalle Orchester, the Luzern Festival String Orchestra, the Philharmonic Orchestra of Monte-Carlo and its choir, the George Enescu Philarmonic Orchestra, the Opéra national de Lorraine choir, the Jena Philarmonic Orchestra, the Croatian Chamber Orchestra, the Orquestra de Cordoba, the Royal Camerata, the Duna Symphony Orchestra and the Orchestre symphonique du conservatoire Royal de Bruxelles and its choir. He had the opportunity to work with other conductors such as Bernard Haitink, David Zinman, Jorma Panula, Colin Metters, Nicolas Pasquet, Jin Wang, Manuel Hernandez Silva, Klaus Harp and Joerg-Peter Weigle. 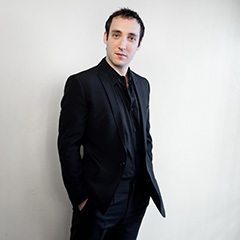 Antoine Glatard was born in 1984 and learned composition, piano and clarinet before devoting himself to orchestra conduction at the Koninklijk Conservatoriom Brussel alongside with Ronald Zollman and Patrick Davin. He obtained his Master diploma in 2012 with honors.